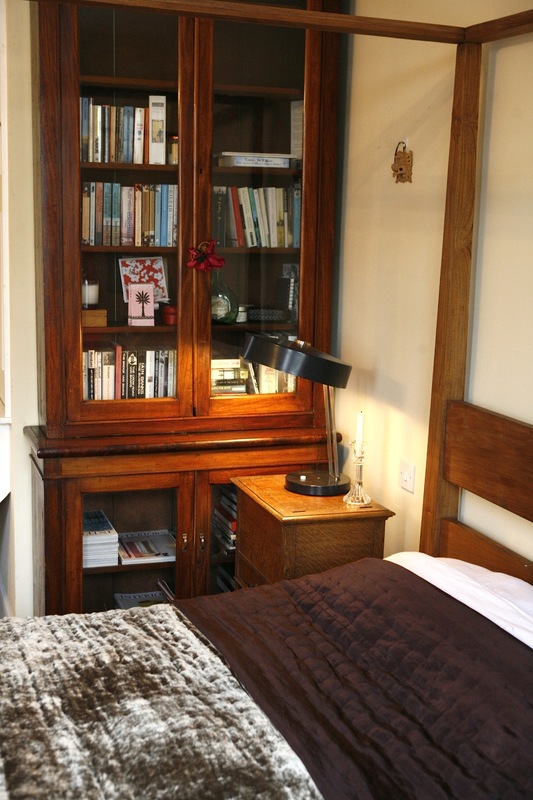 Belgrave House is an elegant two roomed bed and breakfast located in the centre of Tetbury. 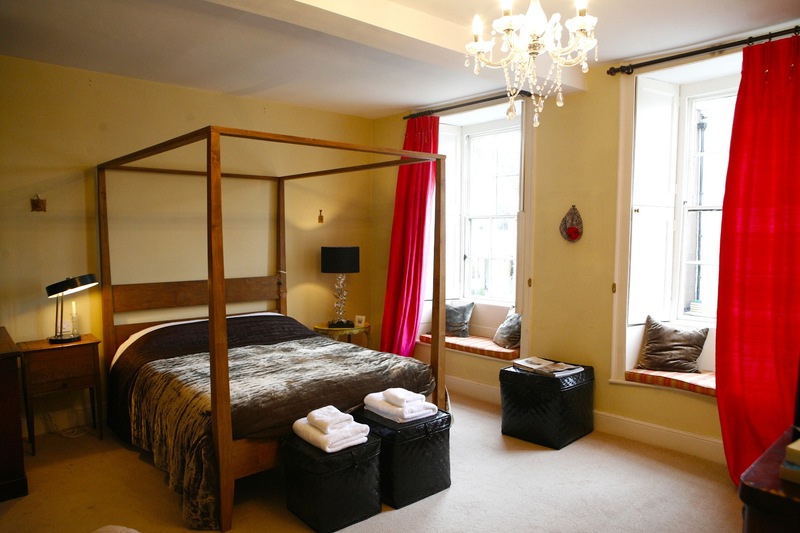 Offering a unique stay in beautifully styled rooms and breakfasts in a classic georgian setting. A delight.